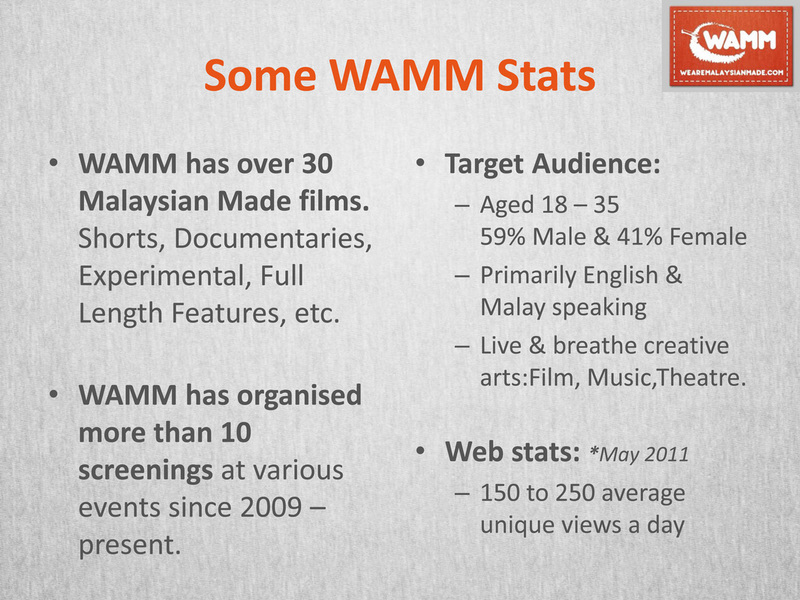 WAMM is slowly improving and getting increasingly more and more happening lah! Now, we want to set up a Mailing List for instant updates direct to your email. Rest assured that we won't be spamming you with useless info. 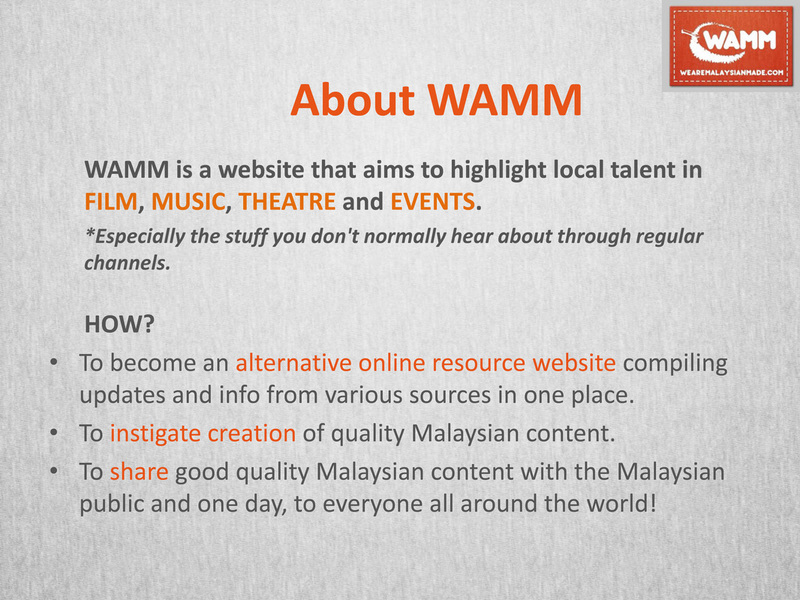 Only when we have relevant and happening info to share - then we will send you an email.